Dr. Fann is a Professor in the Department of Psychiatry and Behavioral Sciences and an Adjunct Professor in the Department of Rehabilitation Medicine at the University of Washington School of Medicine. He is also Adjunct Professor in the Department of Epidemiology at the University of Washington School of Public Health, Affiliate Investigator at Fred Hutchinson Cancer Research Center, and Director of Psychiatry and Psychology Services at the Seattle Cancer Care Alliance. Dr. Fann received his B.S. in Electrical Engineering from Stanford University in 1985, M.D. from Northwestern University in 1989, and his Master of Public Health (M.P.H.) in Epidemiology from the University of Washington in 1996. 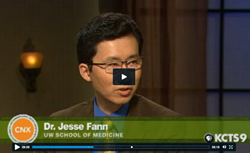 Dr. Fann is a fellow of the Academy of Psychosomatic Medicine. He has served on several psychiatric, brain injury, and cancer-related national scientific committees, as well as journal and book editorial and review boards. 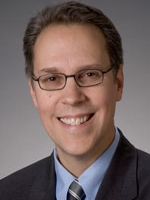 Dr. Fann’s achievements include the Scientific Research Award and the Dlin Fischer Award for Significant Achievement in Clinical Research from the Academy of Psychosomatic Medicine. Dr. Fann has authored over 100 peer-reviewed articles and over ten book chapters, and has received research grants from the National Institutes of Health, Department of Education, Centers for Disease Control and Prevention, and American Cancer Society. 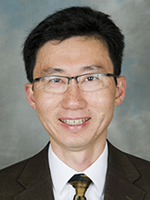 Dr. Fann’s areas of research include the epidemiology, health services implications, and treatment of mental health aspects of neurologic conditions (traumatic brain injury, spinal cord injury, and multiple sclerosis) and cancer. 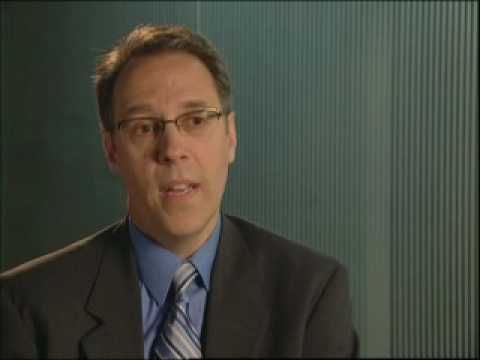 Dr. Bombardier is a Professor in the Department of Rehabilitation Medicine at the University of Washington, Head of the Division of Clinical and Neuropsychology, and Project Director for the Northwest Regional Spinal Cord Injury Model System. Dr. Bombardier received his Ph.D. in Clinical Psychology with an emphasis on Medical Education from Washington State University in 1987. He has worked on the inpatient rehabilitation unit at Harborview Medical Center since coming to the UW in 1989. Dr. Bombardier’s areas of research include substance use disorders, depression, and other psychiatric conditions in people with disabilities, including those with traumatic brain injury, spinal cord injury, and multiple sclerosis. His research focus has been on physical activity, depression, motivational interviewing, adjustment to illness and disability, and preventing alcohol problems in persons with spinal cord injury and traumatic brain injury.